The Duke of Edinburgh Award was created to encourage personal development, allowing young people to learn from new experiences to discover hidden capabilities and talents. 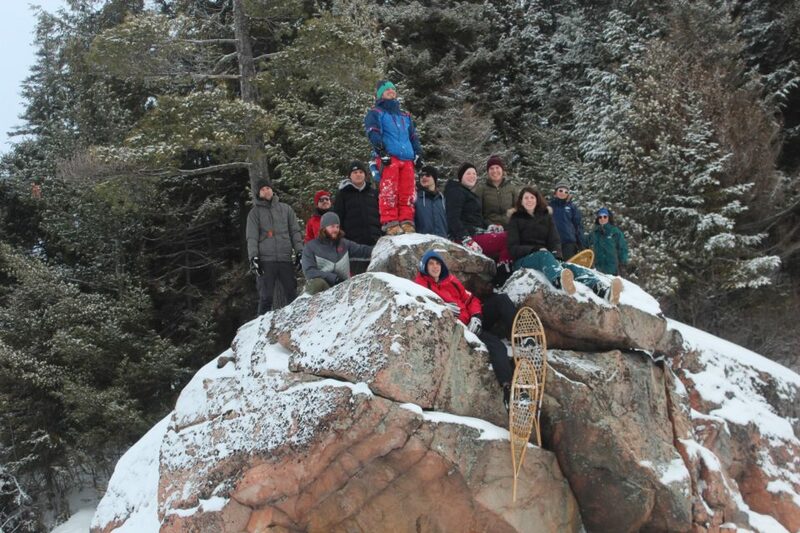 Our Duke of Edinburgh Expeditions are designed to highlight this empowering development, providing adventures in Algonquin Park that challenge young people to problem-solve with a focus on leadership, sustainable living and traditional wilderness travel skills. The trips are tailor-made, accommodating different group sizes and all three levels of the award. 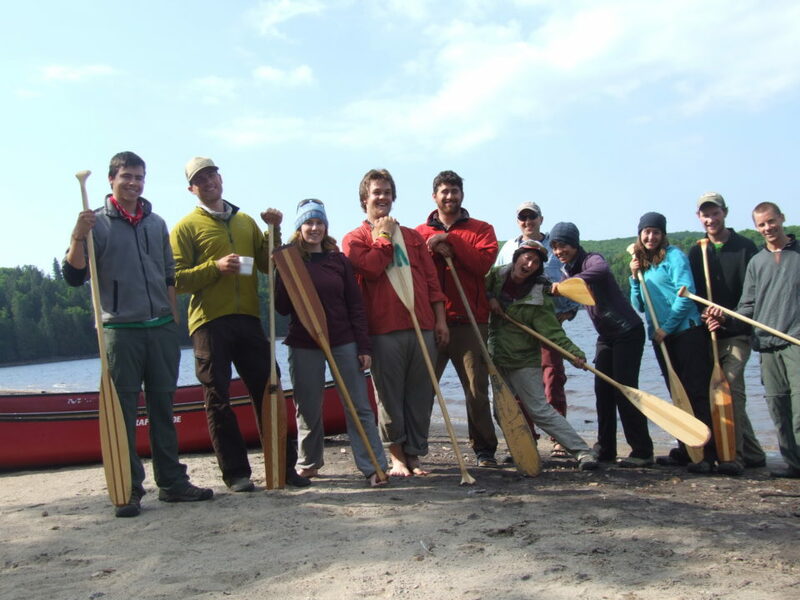 In the summer, choose a canoe trip for your Duke of Ed expedition. Beginning at our outfitter and base camp at Algonquin Park Access Point #1, groups will travel through the northwest corner of Algonquin Park. Participants will enjoy the beauty of this region while building resilience, teamwork, problem-solving skills, and leadership capabilities as our experienced guides teach them wilderness skills. Both scheduled trips as well as private expeditions are available, the latter of which can be arranged for any date and group size. 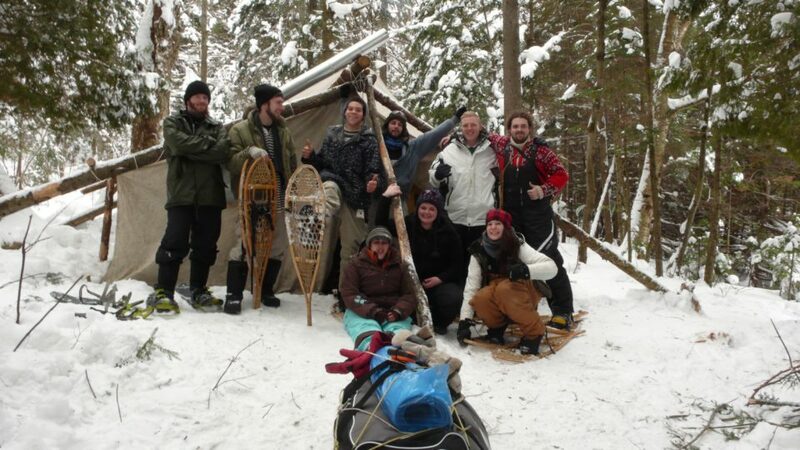 In the winter, participate in an expedition through Algonquin’s north west corner. This adventure builds true grit as participants ski across frozen lakes and snowshoe through waist-deep snow. Using the Wilderness Education Centre as home base, seasoned guides will lead the group, and participants will have the opportunity to rest in a heated wall tent and wood fired sauna. No winter experience is necessary, although these trips present unique challenges that may be better-suited to active people who have some outdoor experience. A truly authentic off-the-beaten path adventure, winter expeditions focus on back-country travel skills, taking participants out of their comfort zones. Call our office today to choose one of our Duke of Edinburgh Expeditions.